The seasons change and weather goes from cold and dreary to warm and sunny. While all that new sunshine might make you feel like heading outside, seasonal allergies can make you decide to stay in. With these common allergies come watery eyes, sneezing, stuffiness and an uncomfortably itchy sensation in your throat. A few small changes can scratch that throat itch and possibly prevent it from coming back. Allergy medications that were once only available by prescription are now sold over the counter. Antihistamines and other types of medications designed to treat seasonal allergies may be enough to stop your symptoms and, with regular use, prevent them from coming back. Your throat could tickle because it's dry or irritated. According to MayoClinic.com, cough drops, lozenges and hard candy make your moth produce more saliva. This saliva washes away irritants from the back of your throat. According to MayoClinic.com, it may be that your throat problem is due to a bacterial infection. If this is the case, you'll need to take prescription antibiotics to get rid of the infection and stop the itch. Hydration affects your throat in two ways. If you're not drinking enough fluids, you can suffer from decreased moisture in the membranes of your throat as well as increased and thickened mucous. 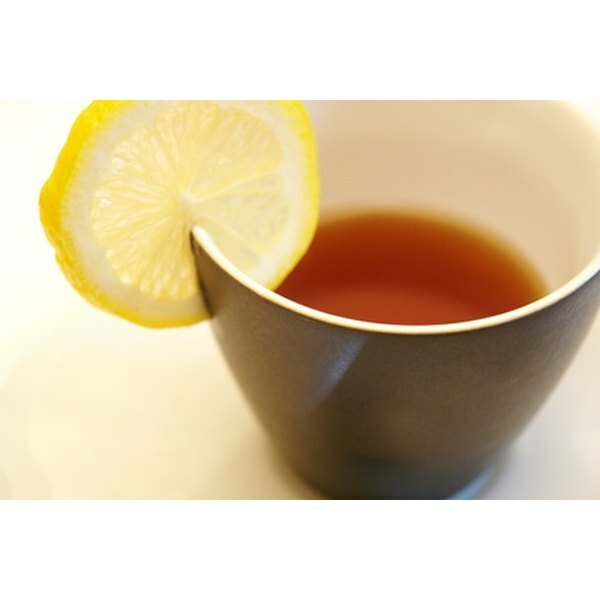 Warm fluids like tea can sooth irritated membranes and help break up excess mucous. Avoid caffeine and alcohol and dairy-based beverages, as this could make throat itching worse. Second, if the air in your home is too dry, it could dry out your throat and cause itching. "The Doctor's Book of Home Remedies for Children" recommends using a humidifier to add moisture to your home's air. According to an article published in American Family Physician, several conditions in your home can contribute to allergy symptoms like itchy throat. Install an air filter to remove air-born allergens. Don't allow people to smoke indoors--the smoke may cause your throat discomfort. Have your home inspected for mold. The University of Maryland Medical Center recommends creating a gargle from half a teaspoon of salt mixed with a glass of warm water to help ease symptoms associated with throat discomfort.